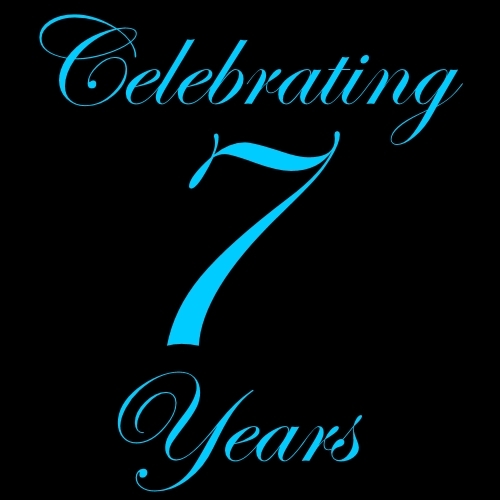 Outlandish Observations: Outlandish Observations is 7 years old! Many, many thanks to all of you who've visited Outlandish Observations over the past seven years. It's been an amazing journey, and I'm so glad you've come along for the ride. Congrats Karen! Thank you for years of fun and informative entertainment! A truly magnificent website. Looking forward to may years of your continued success. .
You have shared so much interesting information related to Diana's world. It is just amazing and many thanks for that.